8" Turbo Concrete Edge Grinder. Uses 8" Diamond Cup Wheel. 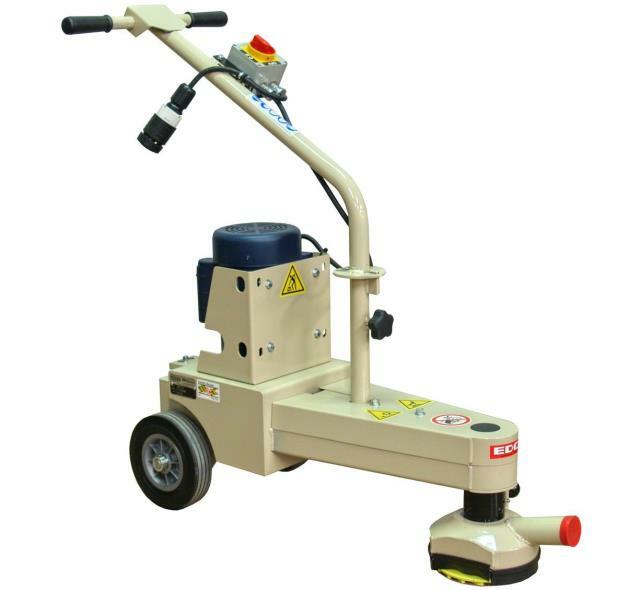 Ideal for grinding tightly against any vertical surface, curbs, columns, walls. 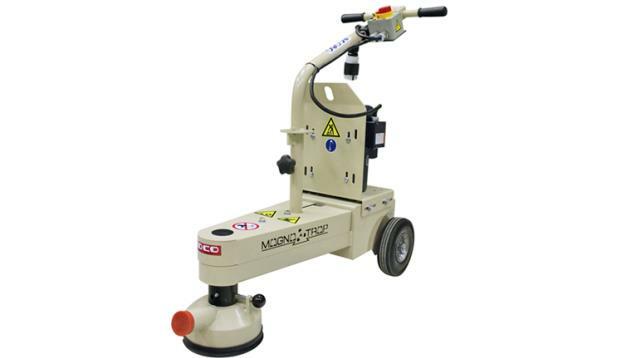 Great for grinding uneven concrete joints on sidewalks, basement floors, business floors, curbs/gutters, etc. 2 HP Electric Motor consumes 120 Volts.18.4 Amperes. Requires a minimum 20 Amp breaker to provide adequate electrical service. Diamond cup wheel turns at 1740 or 2800 RPM. This machine will grind approximately 400-500 Lineal feet per hour at 1/16" deep. Dust Containment Vacuums are available for dust free applications. This unit weighs 130 Lbs. * Please call us with any questions about our pkg concrete turbo grinder rentals in Oak Grove MO, Blue Springs MO, Independence MO, Lexington MO, Odessa MO, Independence MO and Western Missouri.